The cleaning team is responsible for litter removal, bin emptying and general weeding (by hand, as pesticides are not used in common areas). The OBSID area is divided into 5 cleaning zones, and a team member is allocated to each zone in addition to working together to keep the areas with the most foot traffic and the most mess clean of litter and weeds. We work 7 days a week and on most public holidays. Since May 2018, the OBSID cleaning team has taken on cleaning of some of the parks of Observatory as the City’s contract of employment with their long standing Maintenance Worker came to an end. 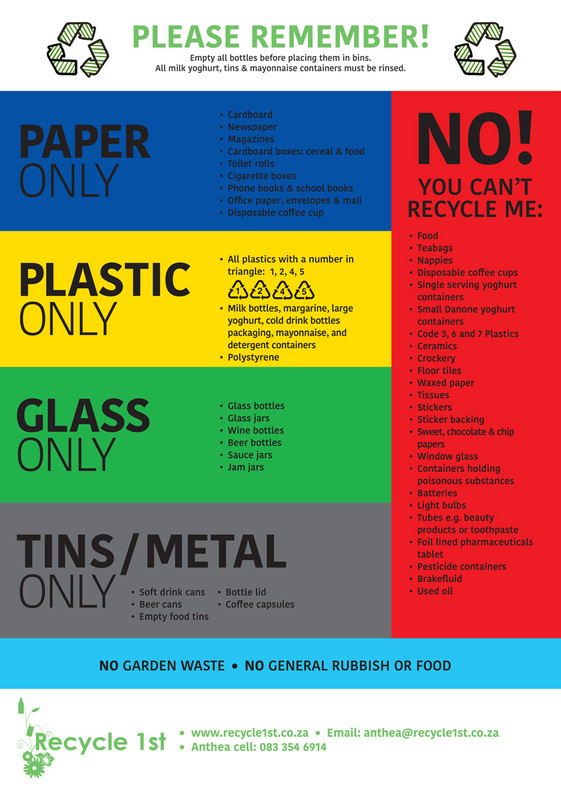 HELP REDUCE HOUSEHOLD WASTE BY RECYCLING.